In the digital age, businesses and organizations are increasingly concerned and invest more in content management because great content can be considered as the heart of a successful digital marketing campaign and manage it well could have positive influence to the development of firms and corporations. To have a deeper understanding of content administration, let’s first define it. 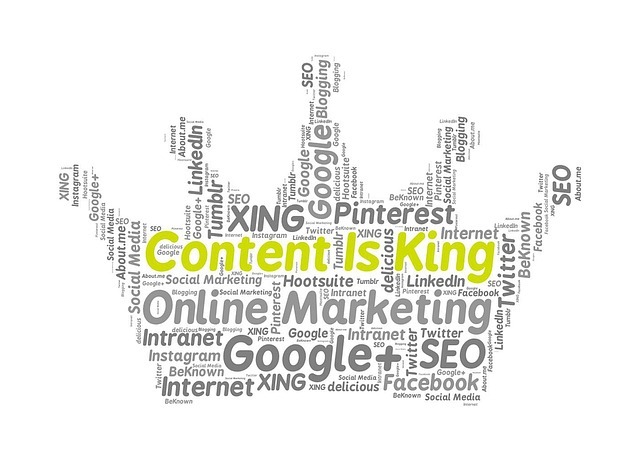 Long ago, content has always been likened to King, and excellent content management can have massive affections to other aspects of a business. Down here are two noticeable reasons which make content administration essential to every store. Firstly, it can help you build relationships with customers. This is because if you create high-quality contents which are engaging, educational, and valuable, readers would have the same thought about your stores. As a result, you can build a positive brand reputation as well as grow your audience and reach new leads. Secondly, manage content well can help flues your SEO. As you might already know, SEO revolves around keyword placement, backlinks, and site visitors. If you can add some keywords to create unique content, you would have more chances to improve your online business visibility. This would help you attract more customers and make your Marketing strategy become more successful. Although numerous merchants have understood the paramount impact of good content administration to their stores at the earliest, many of them still struggle with it as there are too many solutions available which make them confused when choosing the truly effective one. Therefore, below are several methods which could surely helpful for admins in content management. 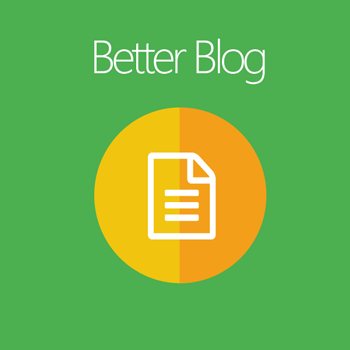 Among hundreds of way to optimize your content management ability, better your Blogs can be considered as the easiest and most effective way to boost your store’s site. According to research, 51 percent of online consumers make purchases after reading the recommendations from a blog or 47 percent of buyer viewed from three to five pieces of content before deciding to engage with the shops. Via these figures, you can easily understand the importance of unique blog to e-commerce. With Blog Extension by Mageplaza, store owners can better their blogs easily without any framework. 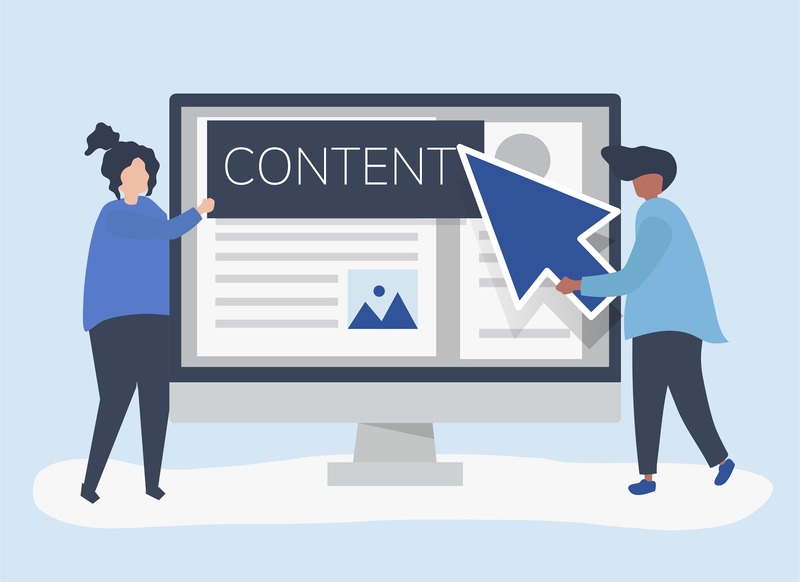 As a result, not only your content is well control but your search rankings are also improved, which can lead to more customers would be driven to your site. 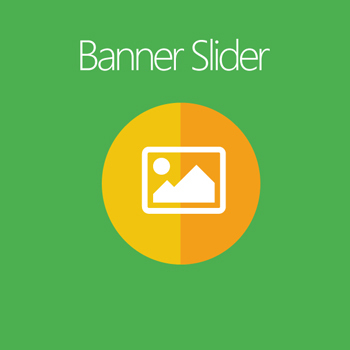 Displaying attractive and eye-catching banners sliders is an effective way to control your content and drive your marketing campaigns. This is because big-sized motion images along with unique content can help highlight your promotion campaigns or the upcoming events. In addition, if you organize banners and sliders logically, you can easily grab the attention of customers, which would not only help you to optimize your content administration process but also enhance customers experience, which would motivate them to make the purchasing decision faster. Before or even after using a product or a service, customers always have numerous questions that need to be clear up promptly. If not, their shopping experience, as well as their belief in your stores, would decrease dramatically, which would affect badly to your business. However, various shoppers have similar questions. If stores keep answering the same issues, a significant amount of unnecessary workload would be increased, which would waste a lot of time. Besides, repeating identical questions on multiple pages could make your content administration process become ineffective, which is not good for SEO. 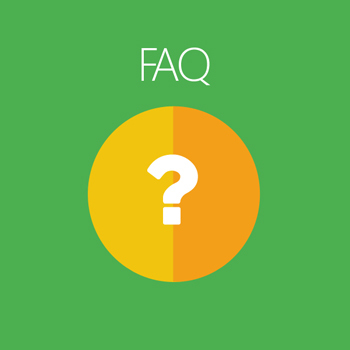 This is where Magento 2 FAQ and Product Questions extensions come in. These two modules allow you to summarize and display all the common questions of customers on one page. 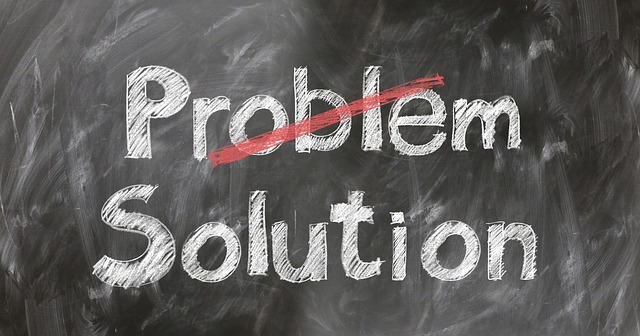 As a result, the content on your site would be operated in a logical way as well as your buyers can find out answers for their problems with ease. 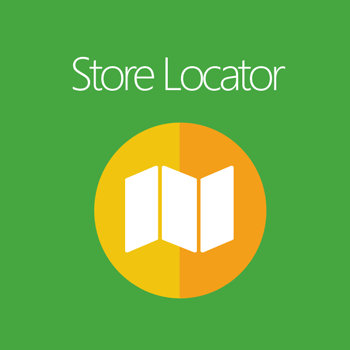 Locating the position of the store is another great way to manage your content as well as better your search rankings. Using Store Locator for Magento2, admins can easily add local keywords or any keyword which is good for SEO into your content. As a result, this can help improve your SEO performance and also improve the user experience as they can easily find out the nearest store location. In conclusion, content management plays a dominant role in the marketing strategy of every store, especially online ones. It is is a workable way for businesses to connect with customers, as well as promote their business in the digital world. By giving Magento 2 extensions a try, I’m sure that you will be able to administer your content effectively.